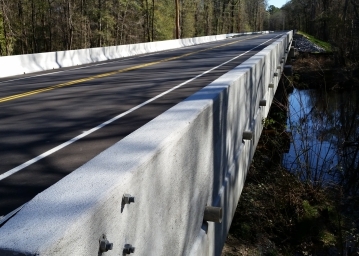 This design-build project consisted of the replacement Cat Branch Road Bridge over Cypress Creek. The final bridge is a hollow-core slab on pile bents. 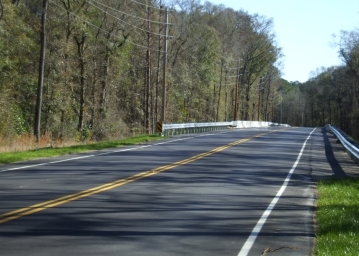 The total length is approximately 245ft which includes 4 spans. 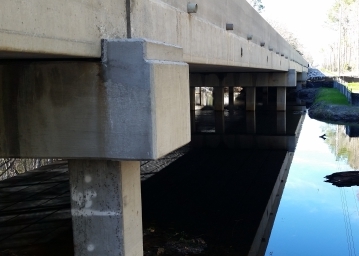 ICE provided preliminary road and bridge design, hydrology design calculations, geotechnical report, surveys, and contractor quality control. 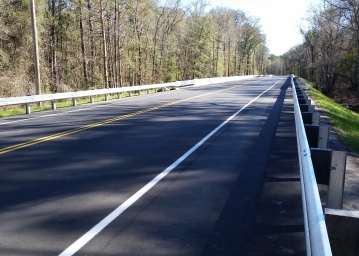 Additionally, the scope of the project included identifying utilities and verifying existing right-of-ways early to avoid delays during construction. Prior to demolition and construction, the project area was detoured. 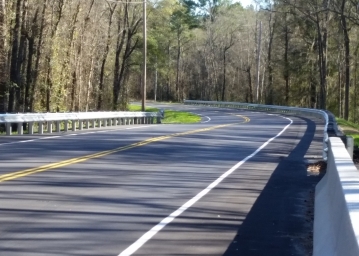 Construction proceeded expeditiously to minimize disruption to the community, motoring public, and the environment. The site was accessed for demolition and construction via use of temporary construction mats in wetlands.